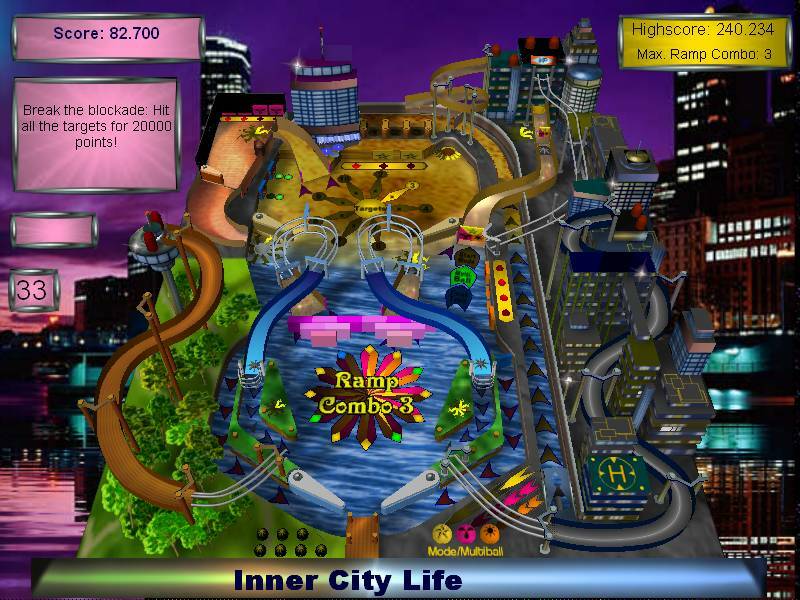 This page contains a link collection for some Visual Pinball stuff. 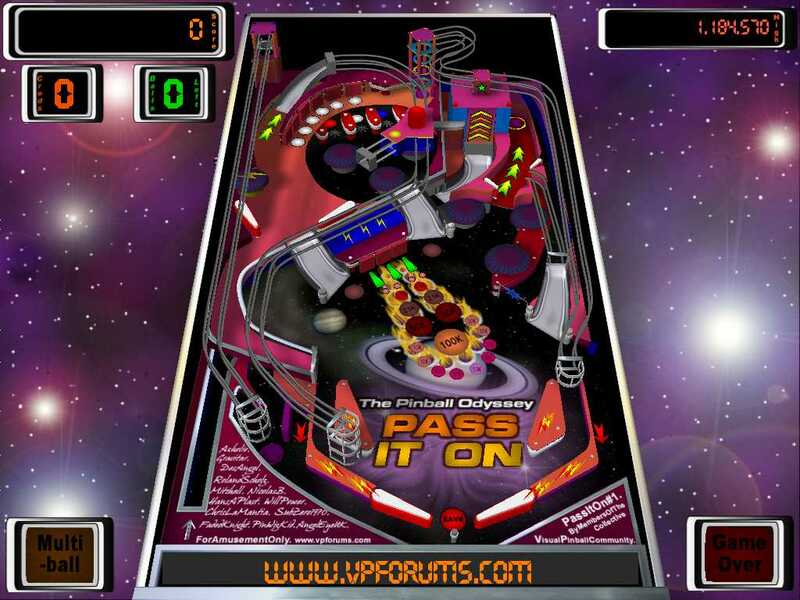 Besides links to my own Visual Pinball things, this site features profiles of people of the Visual Pinball community written by John L Patton (aka tiltjlp). Enjoy! *poot*, Need I Say More? CONTACT! 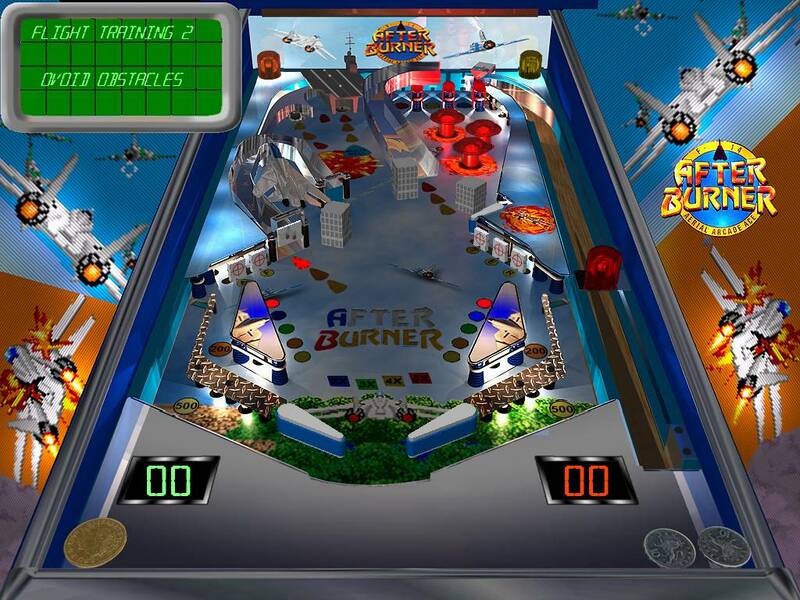 - PINBALL GOES ELECTRIC! This page was created by Roland Scholz. If you have any comments or questions, email me.